Now that it is more or less certain that Salman Khan and Shah Rukh Khan aren’t coming back together anytime, we thought we should make our own casting if Karan Arjun 2 is ever made again. The film is not a cult film or a classic but nobody can forget the film because it stars the two greatest stars that our generation has ever seen. So here are the brothers who can ideally replace Shah Rukh Khan and Salman Khan. Ranveer Singh and Arjun Kapoor : We bet you were expecting this. We are expecting this too. Arjun and Ranveer have great chemistry together and they have played best friends on screen with some degree of success. Their chemistry on screen is amazing. So if we were to get another Karan Arjun then these two are our first choice. Farhan Akhtar and Hrithik Roshan : When we saw them acting in Zindagi Milegi Na Dobaara we knew we had found our Karan Arjun. 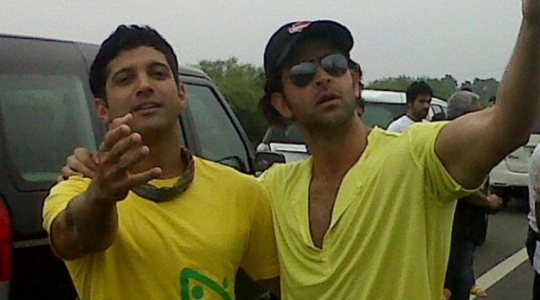 Let Farhan and Hrithik rock it on screen in the sequel of Karan Arjun. Varun Dhawan and Siddharth Malhotra : If they can play best friends in their debut film, then why not play brothers who are again reincarnated as brothers? 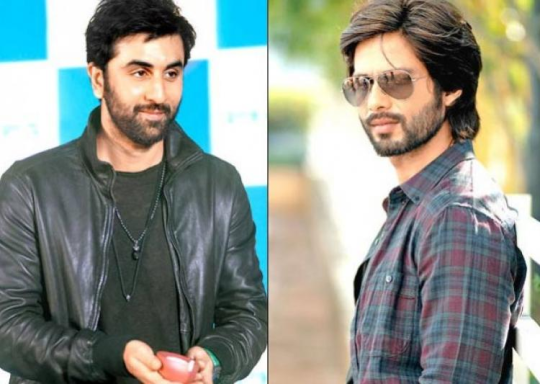 Shahid Kapoor and Ranbir Kapoor : Well, this is a jodi we have not explored on screen. Isn’t it a good opportunity that we make Karan Arjun 2 and cast them in the lead? 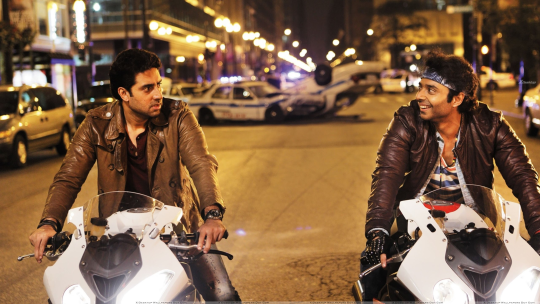 Abhishek Bachchan and Uday Chopra : This is bit tricky but we bet that this is going to work. After all, even though Uday doesn’t do too many movies these days but Dhoom always works for him. Let’s create the same magic in the KA2 movie too, what say?